The 2018 Mazda CX-3 is stylish and sporty. With seating for up to five passengers and an estimated 34 highway mpg, the Mazda CX-3 is able to provide an efficient, functional ride no matter where you are going. The 2018 Mazda CX-3 has a well-balanced design that includes rich contours and an athletic stance. It features signature headlights and available 18-inch alloy wheels that take you where you need to go in style. The Mazda CX-3 exudes luxury from every angle thanks to its signature KODO design that expresses energy and movement. Inside the Mazda CX-3, a spacious cabin helps passengers feel relaxed. Unique combinations of colors and fabrics give off a sporty vibe on the inside and clean lines throughout help to eliminate distractions and help you focus on the road ahead. Every detail of the Mazda CX-3's design was well-thought-out, even at your feet. The foot pedals have been symmetrically placed to align with the driver's centerline for more control and stability behind the wheel. The Mazda CX-3 has many technology features that enhance safety and comfort for passengers. 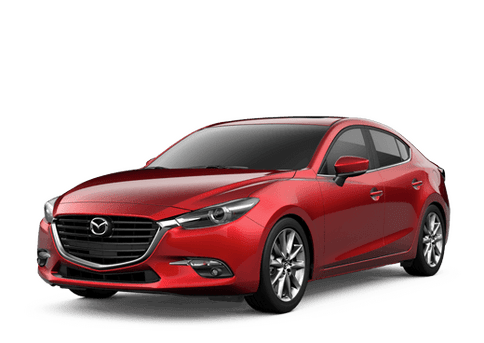 Safety innovations include a SKYACTIV®-Body with ultra-high-tensile-strength steel for a light-but-strong body that is stiffer and stronger. 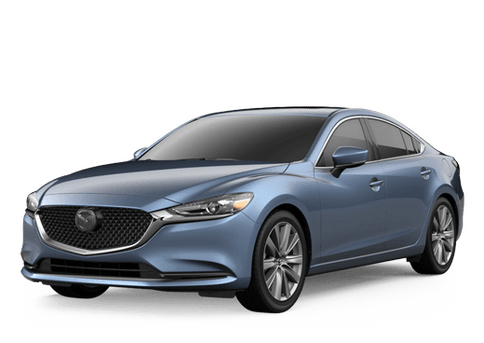 SKYACTIV®-VEHICLE DYNAMICS with G-Vectoring Control helps you have a smoother drive by adjusting power delivery and shifting vehicle weight, and SKYACTIV®-DRIVE is a precise 6-speed automatic transmission that is sporty-yet-smooth. The Mazda CX-3 has an available Active Driving Display that projects pertinent driving information right in front of you so that you can stay focused on the road. The MAZDA CONNECT™ infotainment system offers entertainment options and helps you stay connected to the outside world. This system includes a multi-function Commander control knob on the center console and has full touch-screen capabilities so you can navigate the functions of the system in whatever way works best for you. The 2018 Mazda CX-3 is available now at Walker Mazda. Browse our inventory and set up a test drive online today!